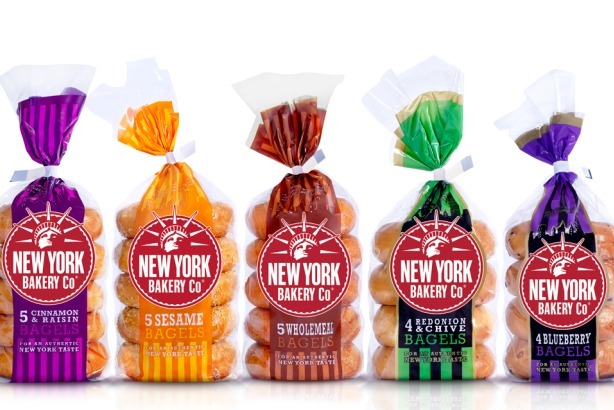 The New York Bakery Co has hired Story PR to run its UK comms account following a pitch. Story PR will support product launches and run larger brand awareness activity for the brand. The account was previously held by Mischief, which did not repitch for the work. Ailana Kamelmacher, Story PR founder and MD, said: "This win sets the tone for a big year for the agency. The New York Bakery Co makes fabulous products and has great stories to tell. There’s plenty of character to the brand and we’re looking forward to helping it take PR to the next level."